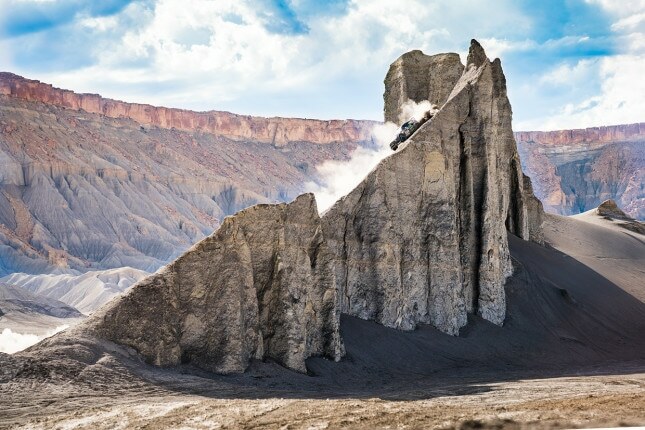 Have you watched Ken Block’s off road Gymkhana – Terrakhana? This Toyota 2000GT is worth $1.2 Million, WHY? Toyota MR2 : The legendary hero is coming back with a bang.